What a cast! Glenn Close. John Lithgow. Lindsay Duncan. Bab Balaban. Clare Higgins. Martha Plimpton. All are on board for Edward Albee’s “A Delicate Balance.” Albee won a Pulitzer Prize for the dark comedy. It’s a limited run — Oct. 22 through Feb. 22 — at the Golden Theatre, and is directed by Pam MacKinnon who earned a Tony at the helm of “Who’s Afraid of Virginia Woolf?” It’s Scott Rudin’s second show this season. His “A Raisin in the Sun” starring Denzel Washington sold out. It’s at the Golden Theatre, 252 W. 45th, St.
For more info and to order tkts, click here. 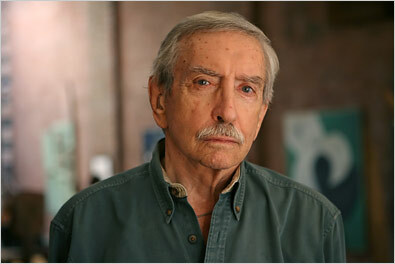 To read a bunch of articles about Albee in The New York Times, click here.